Over the past 24 hours, Russian- terrorist troops in Donbas carried out attacks mainly from small arms, grenade launchers, 82- and 120-mm mortars. There are also documented cases of [terrorist] use of armored vehicles and artillery systems, which were to be withdrawn from the line of contact under the Minsk Agreements. 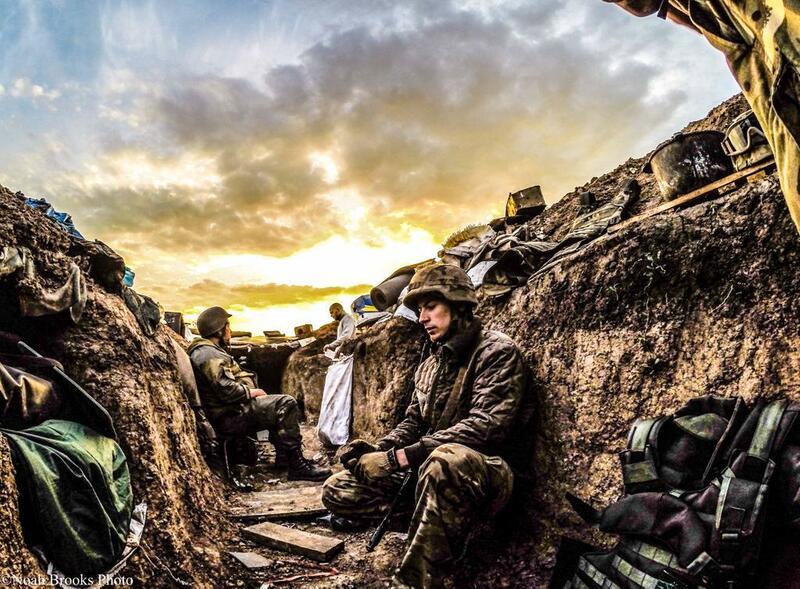 The enemy was leading sniper fire on the positions [of Ukrainian troops] in the vicinity of Mariinka. In the Pisky – Avdiivka stretch, insurgents were operating in firing groups armed with mobile means of destruction. A fortified area of Ukrainian troops near Opytne was shelled by ZU-23-2 anti-aircraft systems at least twice, with their subsequent transfer and departure. As a result of the ensuing firefight in the vicinity of Leninske, terrorists used 82-mm mortars to suppress the firing positions of our troops. An insurgent tank group has been operating between Novhorodske and Verkhnotoretske. Three enemy tanks periodically aimed open fire at our forefront from camouflaged positions. In the seaside direction, tensions remain in Shyrokyne and on the Pavlopil – Chermalyk stretch. In these areas, illegal armed groups fired at the positions of ATO forces from large-caliber machine guns, grenade launchers, and mortars (including 120-mm caliber mortars). A stronghold near Chermalyk and the positions of the ATO forces north and west of Shyrokyne have been shelled several times from 122-mm D-30 and 2S1 Gvozdika howitzers. The situation remains difficult in the Luhansk direction. Terrorists fire from infantry weapons, occasionally interrupted by artillery raids from 122-mm artillery in the vicinity of Krymske, Zolote, and Novotoshkivka. In the Luhanske – Myronivskyi stretch, insurgents used several BMP-2 to fire at Ukrainian troop positions. After intensive fire from regular 30-mm automatic guns, the BMP moved back to insurgent battle formations under cover of mortar fire. Movement of insurgent traffic remains the busiest in Donetsk, Luhansk and their surrounding areas – from Krasnyi Luch towards Snizhne and Debaltseve, from Amvrosiivka to Starobeshevo and the South. In addition, the Torez – Shakhtarsk – Yenakijeve – Horlivka direction has been “revived.” However, the main cargo flow intended for terrorists goes through the Ilovaisk transport hub, as before. Armored vehicles of illegal armed gangs contine to accumulate in the Kirovskyi and Petrovskyi districts of Donetsk. They are dispersed at the city auto-repair shops and logistics terminals, as well as disguised in the close vicinity of residential areas. To date, according to the IR group estimates, there are no less than 120 armored vehicles, a quarter of which are tanks (mainly T-72M, T-72BA, T-72B3, a T-64B and T-64BV). 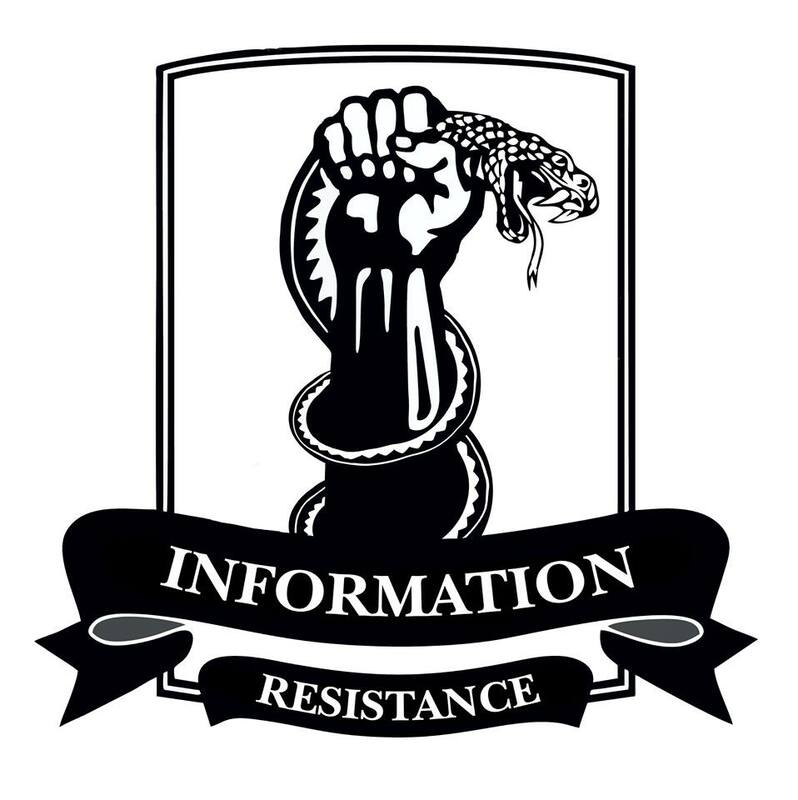 To the south of Makiivka (between Hirnytskyi district and the Donetsk Koltseva road), two “Tor-M1” air defense missile systems and their outfitted positions have been observed. A terrorist infrantry grop (40 men on three BTR-80 and three trucks) have proceeded from Amvrosiivka in the direction of Telmanove. In Yakovlivka and Yasynuvata, the arrival of “brand new” units of illegal armed gangs has been recorded – 10 tanks, 15 vehicles, and about 250 insurgents. The regrouping of armored terrorist vehicles continues from the ​​Pervomaisk – Stakhanov area to the right flank in the direction of Donetske – Zhelobok. More armored vehicles have been moved into this area – two BMP-2, a BTR-80, and three T-64B tanks.